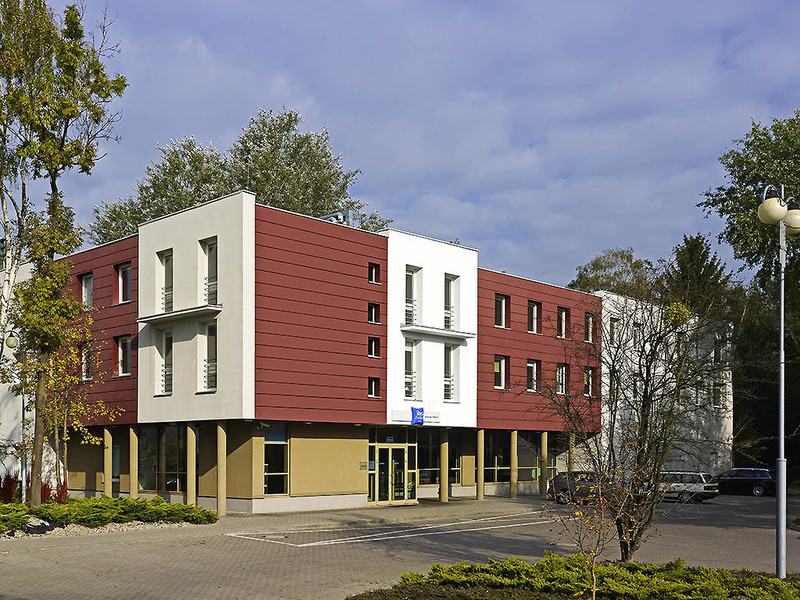 Ibis budget hotel Wroclaw Stadion is situated near the Kuznicki forest, 6 km from Wroclaw Old Town and not far from the airport. The hotel is right by the newly built Euro 2012 stadium. The hotel has 122 modern and comfortable Double Rooms. The hotel also offers wireless Internet access and air conditioning. The hotel guarantees guests a cheap night's sleep in a comfortable room.